Great News - we were successful in our bid to replace C Block (The Dining Room, Art & ICT). More details to follow this term. Good luck to all Y11 and Y10 Students (RE Only) in their GCSE Examinations - we are proud of all of you. "Teaching is outstanding and at the core of school activities"
St James’s Church of England High School provides outstanding, high quality education in a nurturing, family environment. At the heart of all we do are our Christian values, such as respect, friendship, wisdom and humility. Everybody, staff and pupils alike, are encouraged and guided to be the best they can be and to aim high in all that they do. 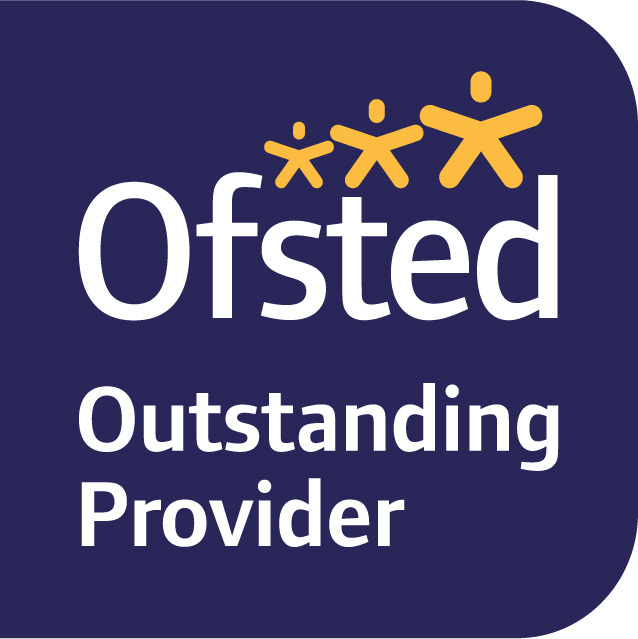 We were delighted to be awarded Ofsted’s first ‘outstanding’ judgement for a secondary school in Bolton December 2011. This was down to the hard work and commitment shown by the staff and pupils of St James’s. 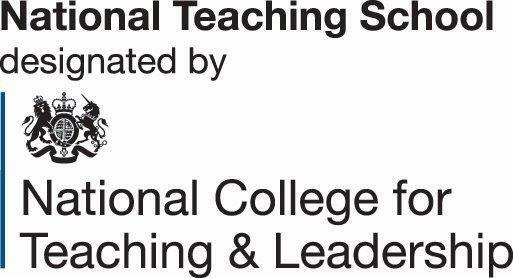 In addition to this, we have just been designated as a Teaching School and look forward to the opportunities this will bring to our school and to Bolton.